Should I focus on retention or acquisition? No marketer or business head has been able to stay away from this dicey question. But it looks like etailers in the UK have decisively chosen a direction, since customer retention for their businesses is climbing. 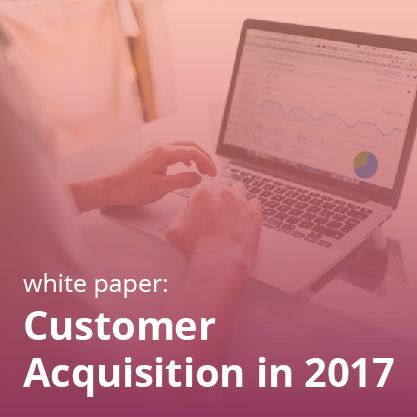 According to IMRG and Capgemini, during the period May to July 2016, the active customer retention rate reached a record high of 36.4%, 5 points up from the same quarter last year. Meanwhile, new customer acquisition has reached an all-time low since the two businesses started this survey in 2010. Furthermore, the average selling price per product was at its lowest in over three years in Q2. This suggests that etailers, perhaps in a bid to keep loyal customers or a less-than-successful effort to attract new ones, have been discounting heavily. So why, when faced with the choice between retention or acquisition, have these businesses been eschewing the latter? A) Financial Factors: We can say with a proper study to back up that customers are expensive to acquire. Research shows that the cost of finding a new customer can be up to 5x more than keeping an existing one. Besides, it’s less expensive to drive a repeat purchase with an existing customer than it is to acquire a new one. The issue of profitability has also made marketers to think. As customer spend usually increases over the course of a customer’s lifetime, repeat customers spend over 60% more per retail transaction than new ones. Also, there is a limit to the number of relevant customers that you can acquire for any product. After that limit, it will become increasingly hard for marketers to acquire new customers. They will have to put in extra money and effort, which can add up the cost of recruitment per customer. B) Changing Customer Journeys: Gone are the days where the only way to interact with the store was a customer’s visit to the store. But the internet and mobile have drastically changed that. 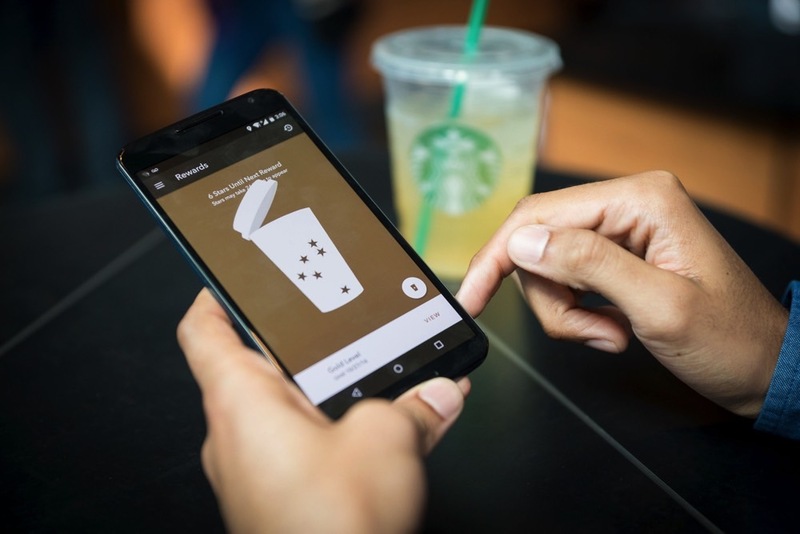 Now customers have multiple avenues through which they can engage with their act of shopping…and it has certainly changed the way they shop. As per the report of The CMO Club and IBM, they research products on their mobile device, purchase from their tablet and then pick them up in the store. What it means is these same channels, which customers use all the time, can be exploited not only for the acquisition but for retention too. By doing this, they can focus on retention and driving customer advocacy across each interaction point. C) Availability Of More Metrics: With the current age of information blast, it’s not a difficult task to know your customer well. His shopping habits, preferences, whereabouts, social media accounts are easily accessible. Obviously, when you know so much about a particular customer, it becomes way too easy to create a personalized communication with him. Moreover, the new analytics technology allows a more holistic and granular view of customer’s each and every behavioral move. Therefore, retention investments can be strategically evaluated on more dimensions than acquisition. Of course, there might have been other reasons behind this tactical shift from acquisition to retention, which may unearth after a few more analyses and passage of time. But what is your takeaway? The fact is that while the choice between retention or acquisition is difficult, both are highly important for the sustenance of any business. Acquisition is and will always remain the most important factor in growth while retention is more helpful in guaranteeing long-term nourishment. Remember, at the end of the day, it’s not important to make a sale…it’s important to make a customer!